You can find books in the library by searching ICACAT or browsing the stacks in the academic library. 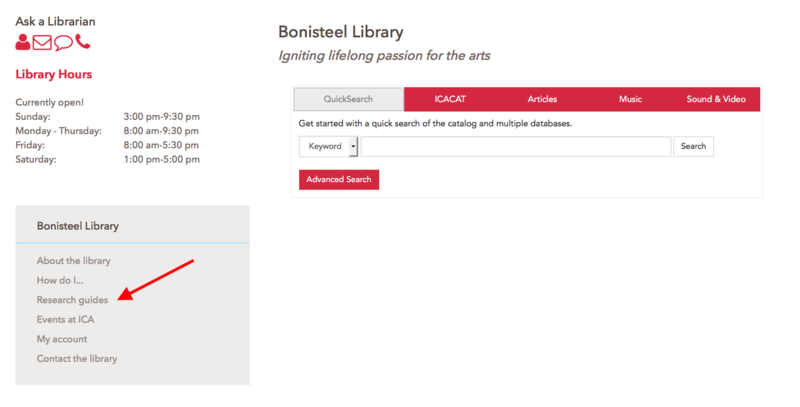 Select the ICACAT tab on the library's website and perform a keyword search. 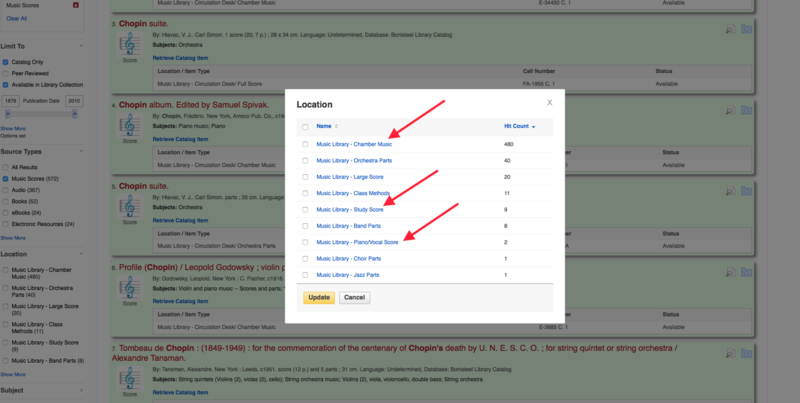 Search results will show if an item is available or currently checked out, or if you need to request it from another library. You can limit your search results according to the type of book you're looking for, such as non-fiction, fiction, poetry or play. Click on "Location" to the left and select the appropriate categories. If you're looking for a book in the academic library, you can also select the source type book on the left. If you're not sure where to find an item, use this map as a guide to the collection. 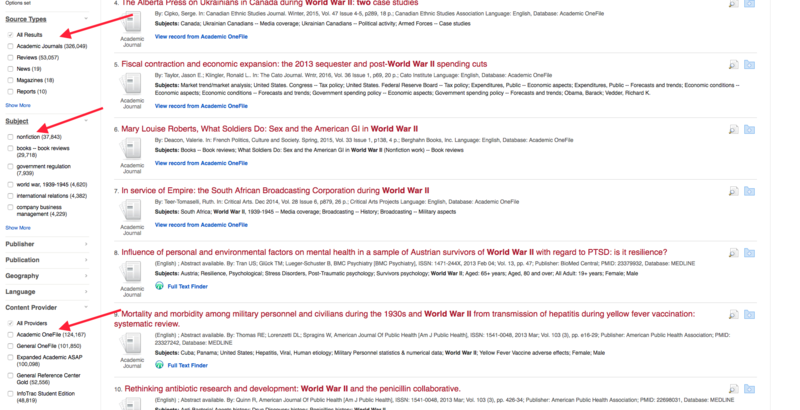 Select the Databases tab to search for articles. You can limit your search options based on source types, subjects or content providers. For example, if you need an article from JSTOR, click on content providers and select the JSTOR box. Access an article by clicking its hyperlink in the search results or record results page. Search the catalog for sheet music. 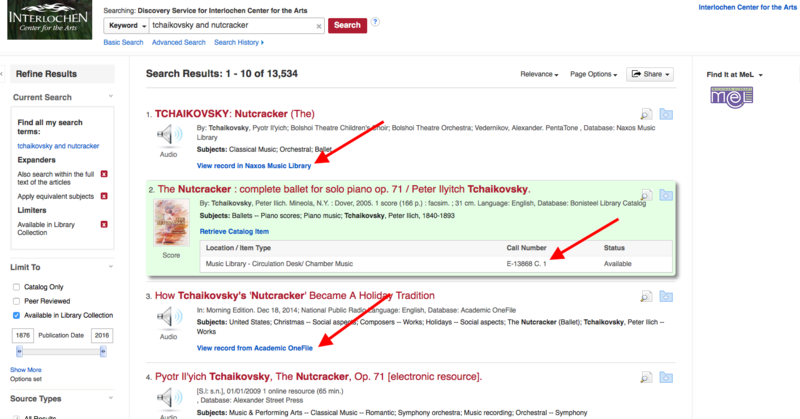 Tip: Try searching by composer name, opus number, or instrument name. You can limit search results by location. To see all sheet music types, click "show more." You may borrow chamber music, study scores, and piano/vocal scores. Items in other categories require instructor request and librarian approval. Locate the item call number. Bring this number to the library desk, and a librarian will retrieve the item for you. CD liner notes are available for browsing in the music library. Please ask a librarian at the circulation desk to borrow a CD or LP record. The DVD collection is located next to the academic library copy machine. A librarian will assist you when you're ready to check out. For online listening, select the Sound & Video tab and enter keywords in the search box. You can limit search results using source types and location. 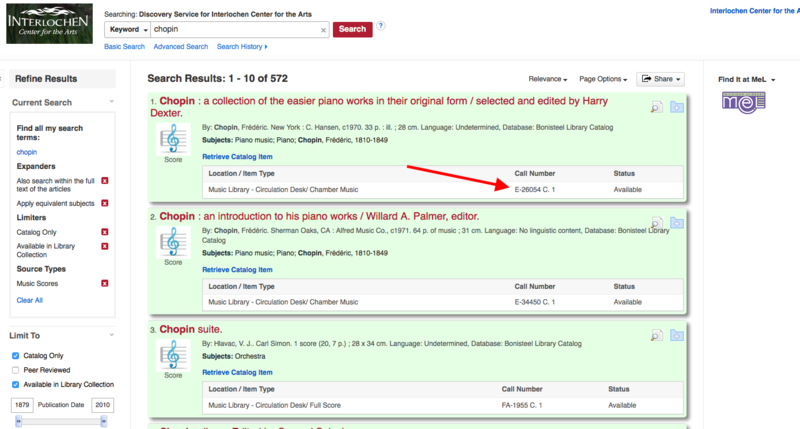 Items available in the library will display a specific location and call number. For all other resources, click "view record" or "full text" to stream the recording. 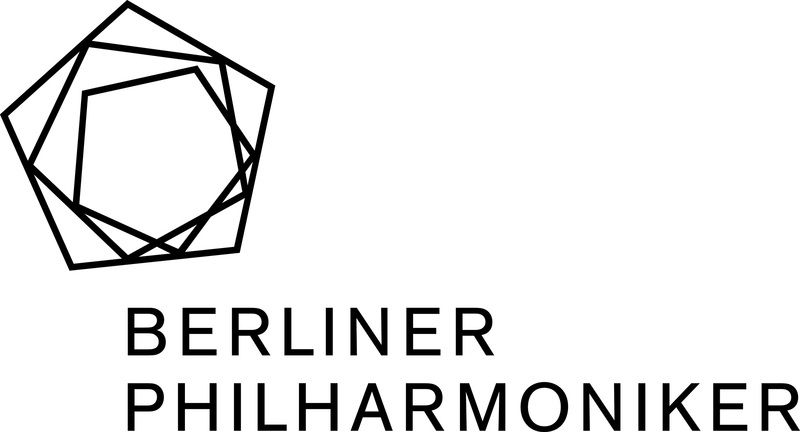 Berlin Philharmoniker Digital Concert Hall Description of this database. Met Opera on Demand Description of this database. Drama Online Description of this database. SingersBabel Description of this database. Research Guides can direct you toward resources for your subject of interest. Your class may also have a specific project guide. 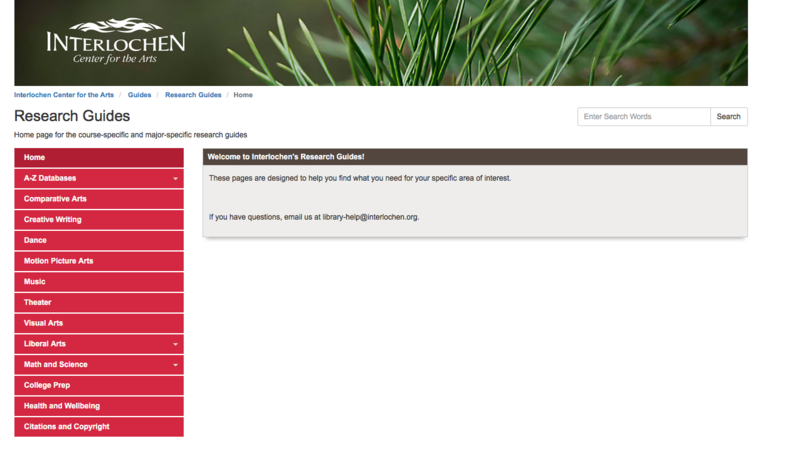 To begin, select Research guides from the library website. Select your area of interest and explore what the guides have to offer! Looking for something fun? Check out the Reading Recommendations guide!